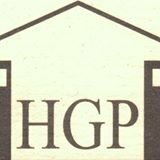 HGP undertakes all aspects of property repair and maintenance from small private work to large contracts. Based in Swindon we cover the South West, M4 corridor and parts of London and the South East. We are an established professional company and offer emergency repairs, refurbishments, plumbing work, electrical work, bathroom and kitchen installation, decorating, tiling, plastering, roofing, fencing and ground work. I used H G P building Maintenance for an extension last year. I found the boys to be helpful and efficient and hard working. 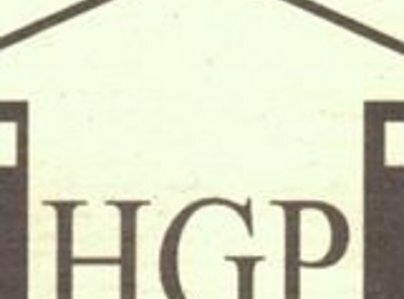 Certainly recommend H G P.
I have used HGP over the past 8 years. In that time they have completed my bathroom, my kitchen and my driveway. I find their work to be reliable and efficient. I find them trustworthy as you can see I keep using them over the years.